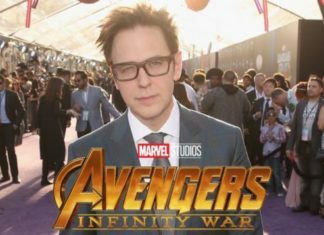 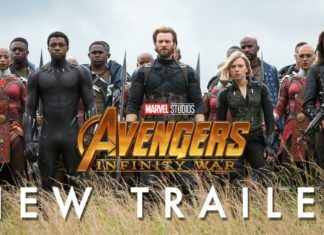 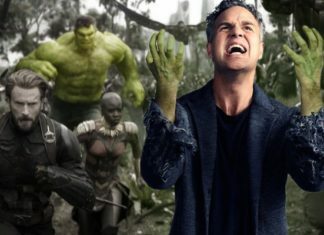 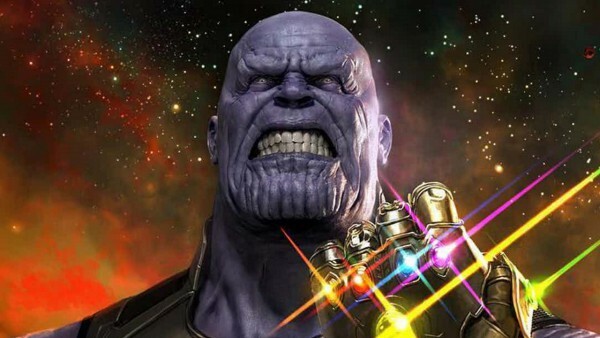 Avengers: Infinity War will be Marvel’s biggest film ever which will unite all the MCU superheroes to battle their most powerful foe ever-Thanos. 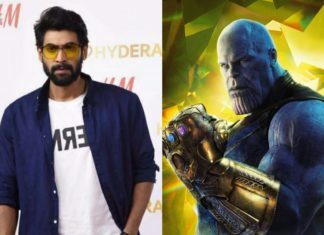 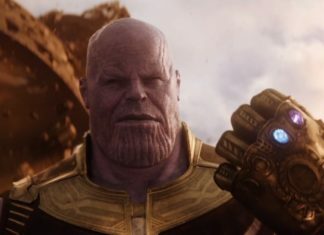 The Mad Titan himself on a mission to collects the six infinity stone. 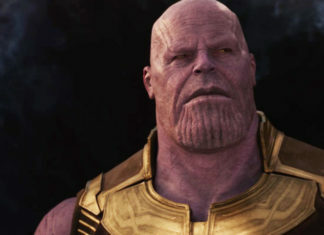 Thanos plans to use the artifacts to force his twisted will on reality. 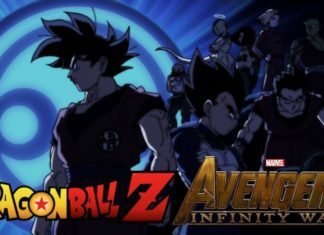 The destiny of the planet and survival itself has never been more unpredictable as everything the Avengers have fought for has led up to this moment.